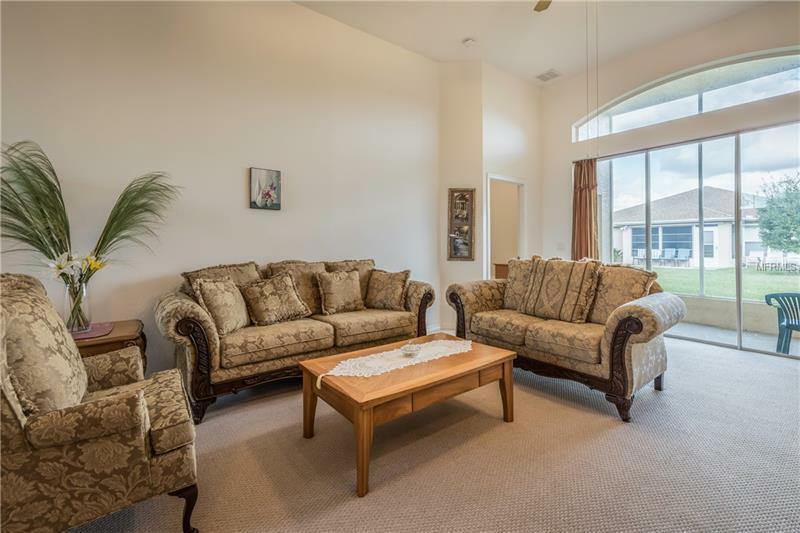 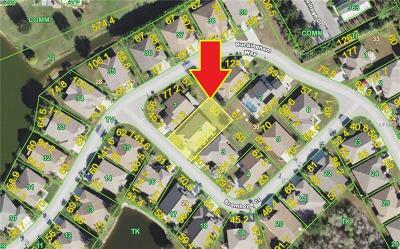 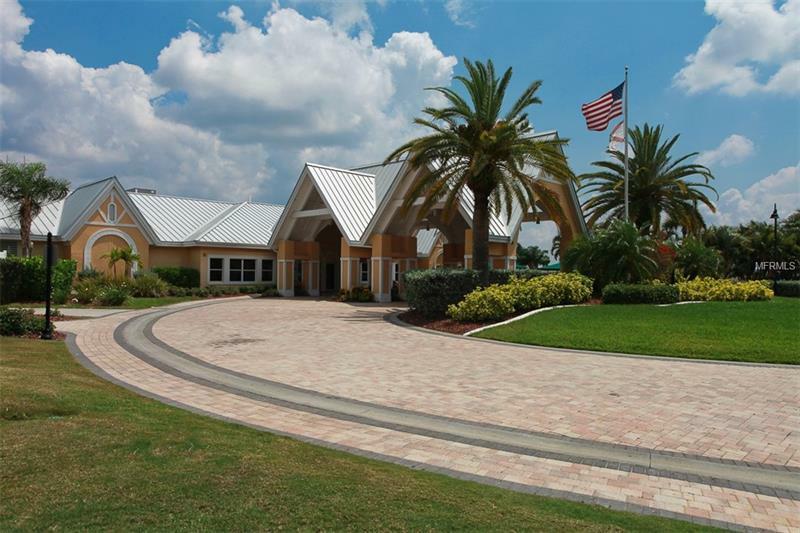 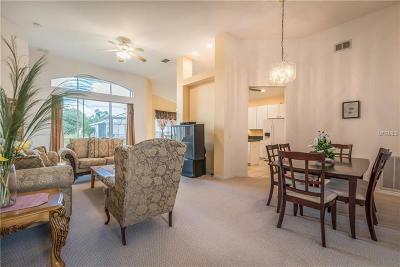 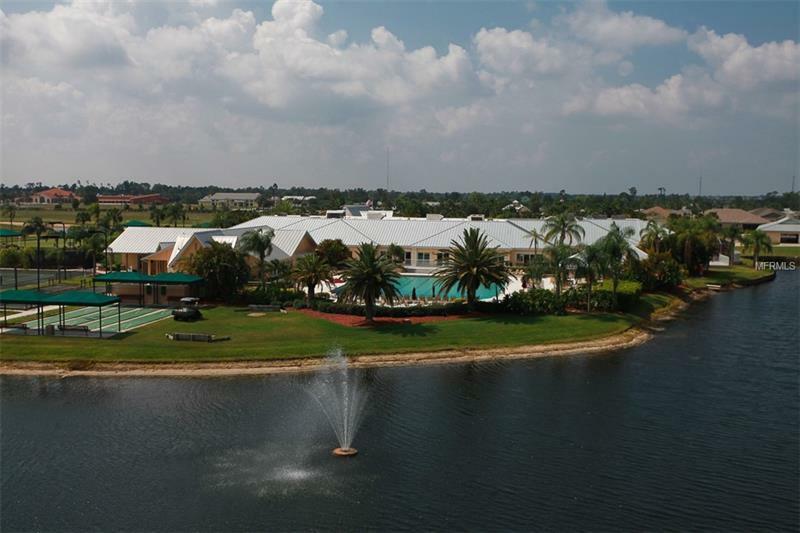 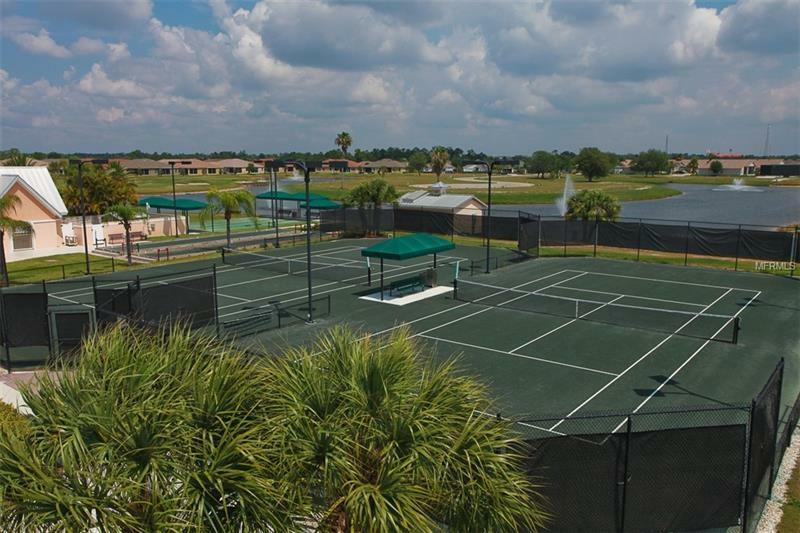 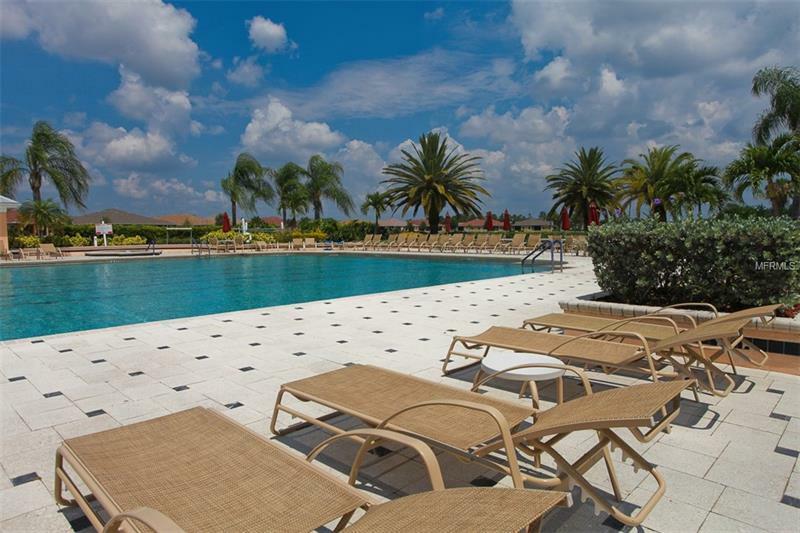 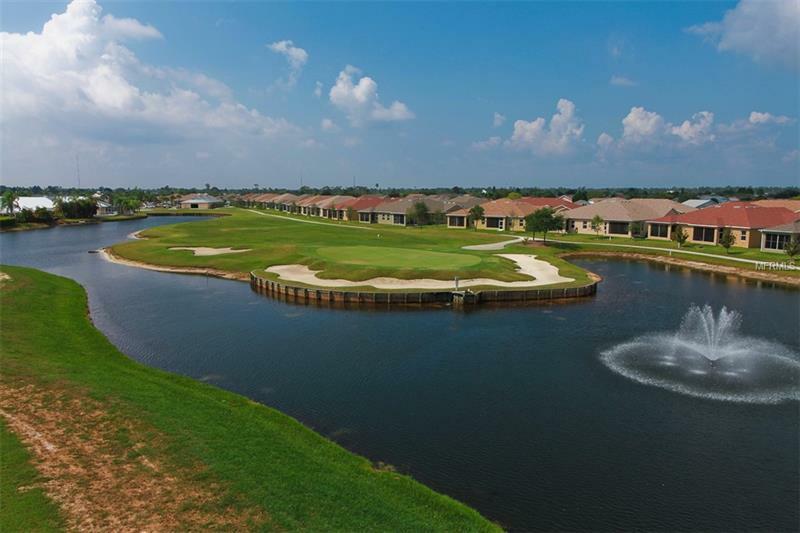 Welcome to 24506 Bramhope Court in Kings Gate, a gated 55+ golf course community with resort style amenities. 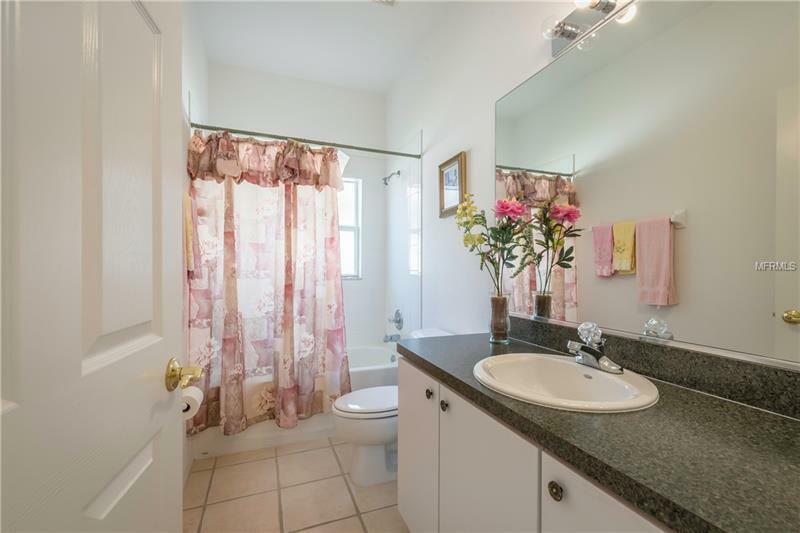 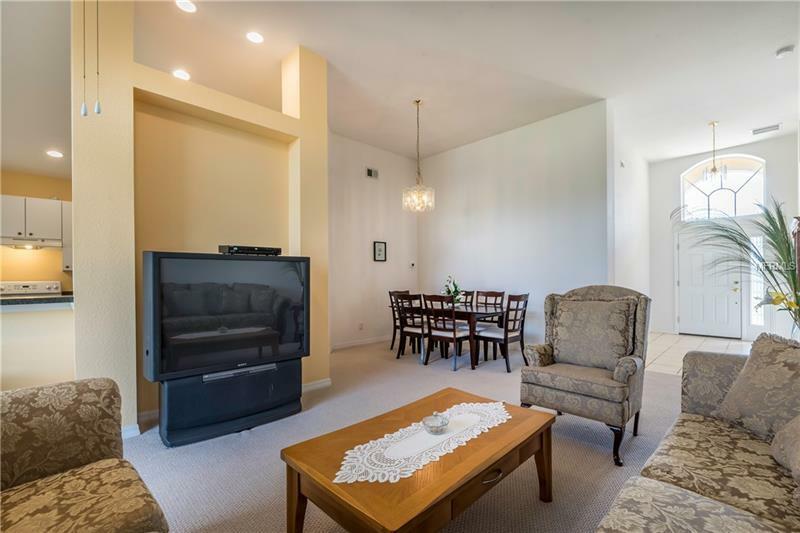 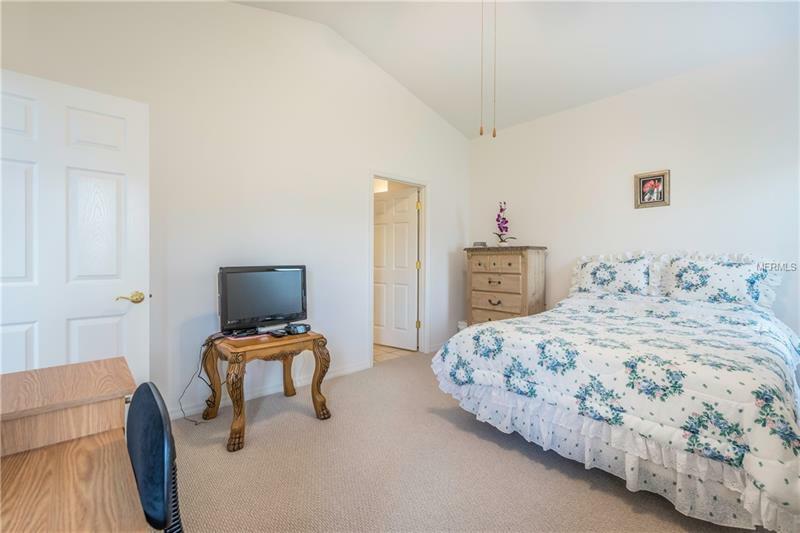 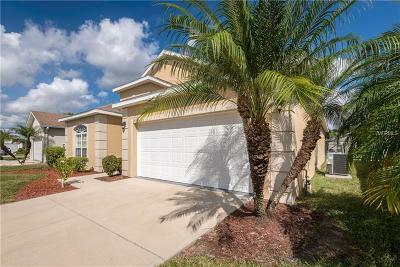 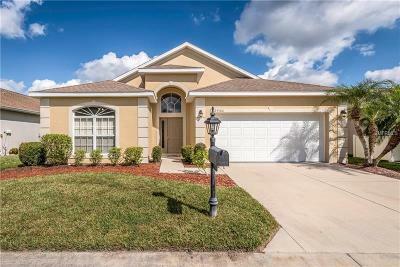 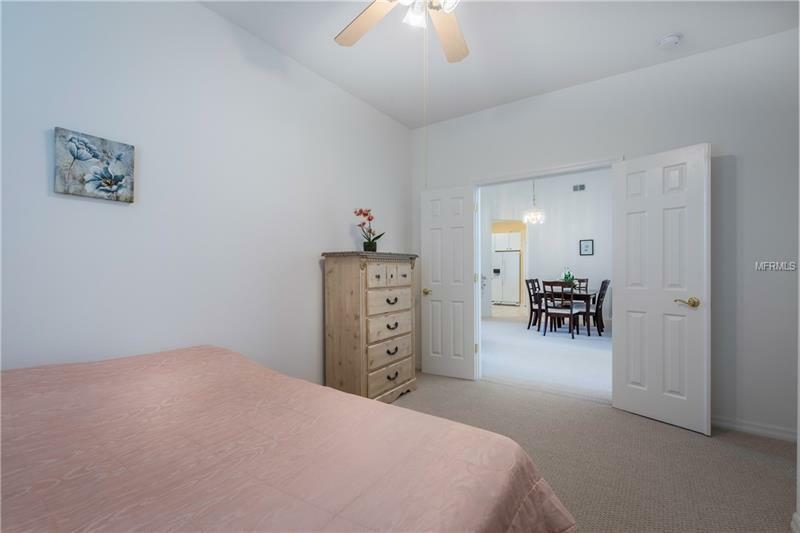 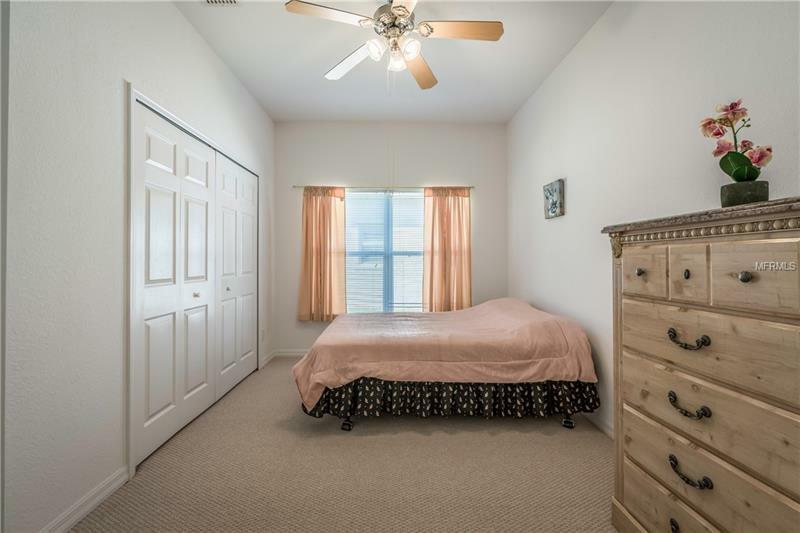 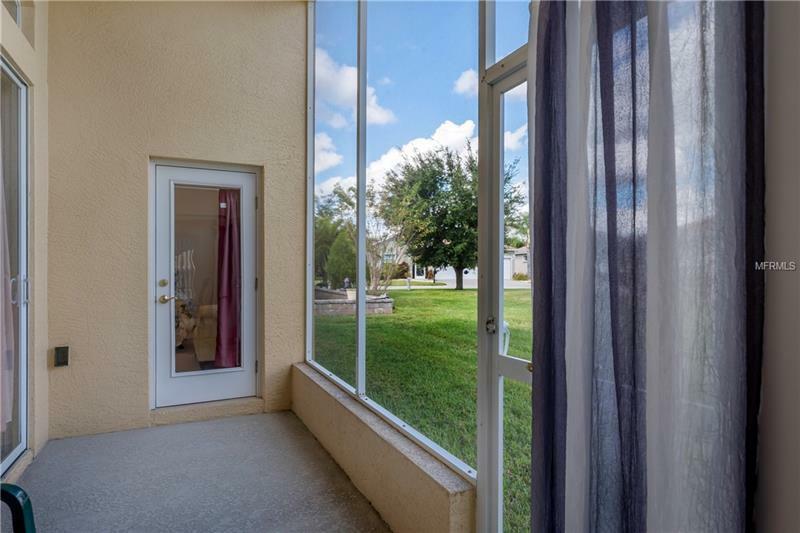 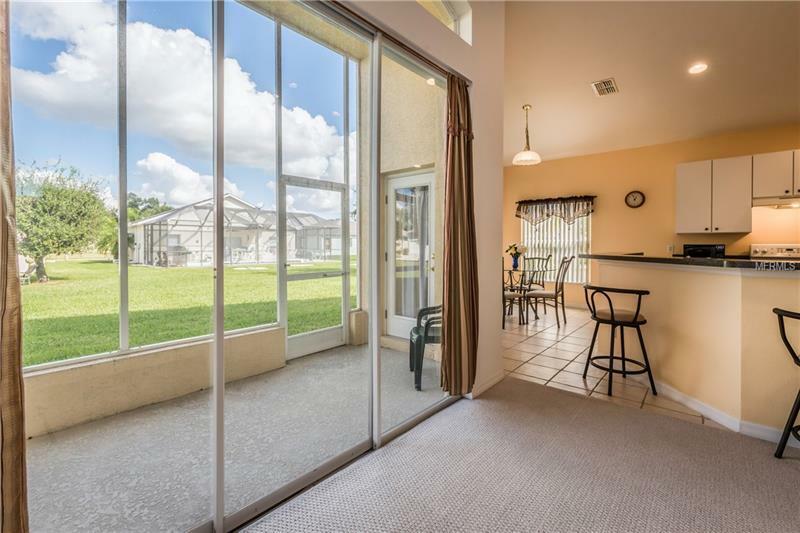 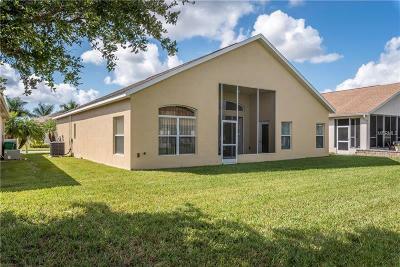 This TRUE 3 bedroom, 2 bath Ashton floor plan may just be the one for you. 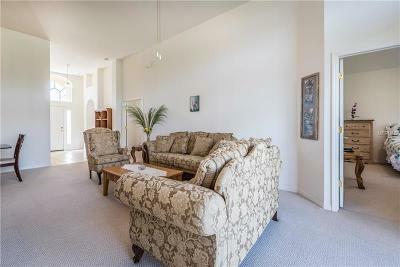 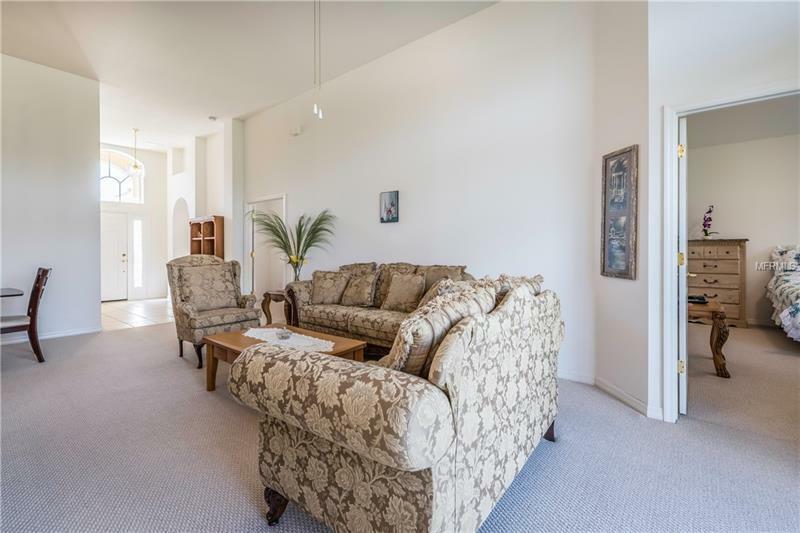 The Ashton is known for it's high 12' ceilings in great room. 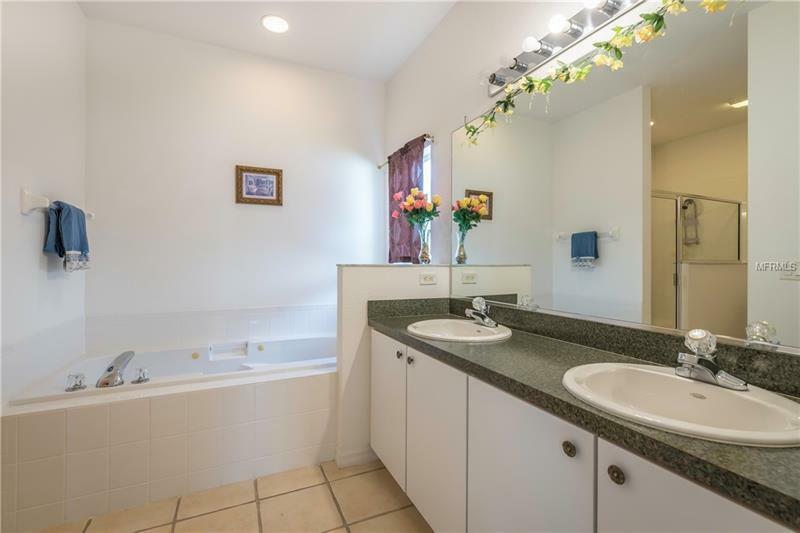 This home sits on an over-sized lot and may have room to accommodate a private swimming pool, with pool cage. 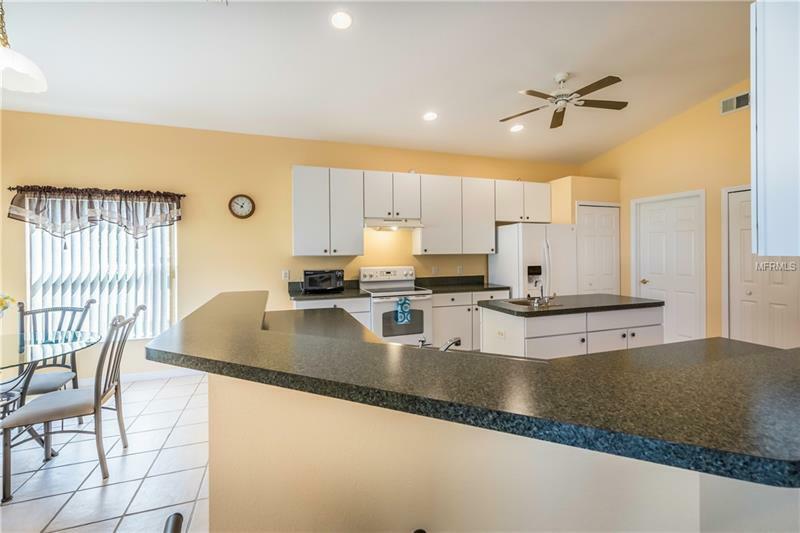 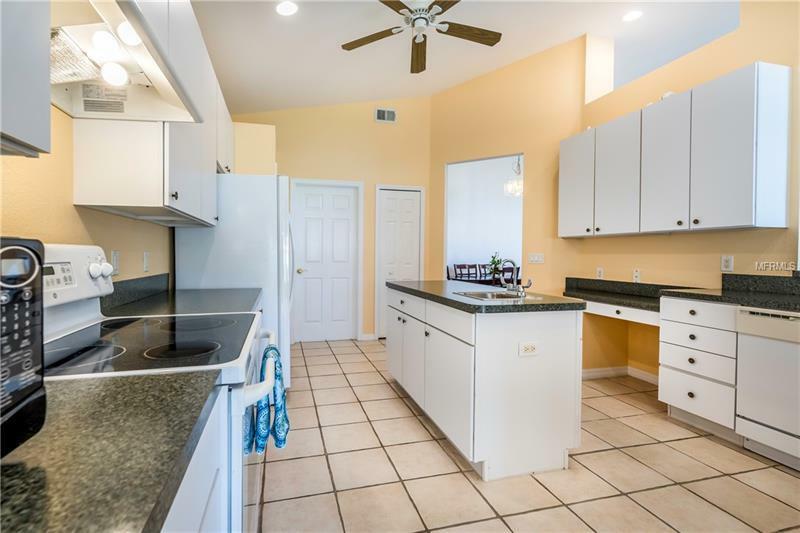 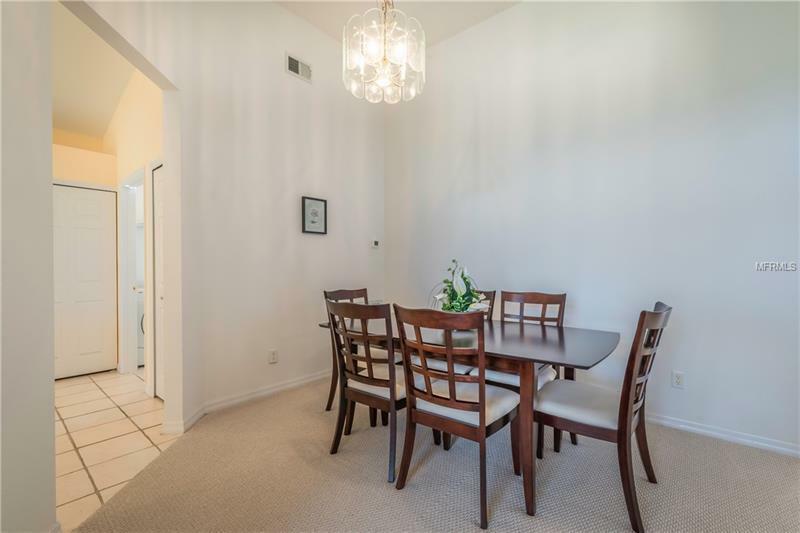 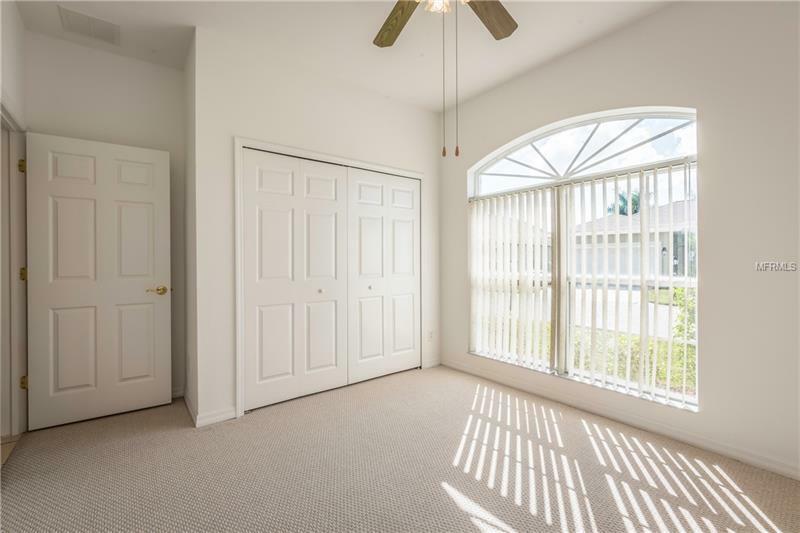 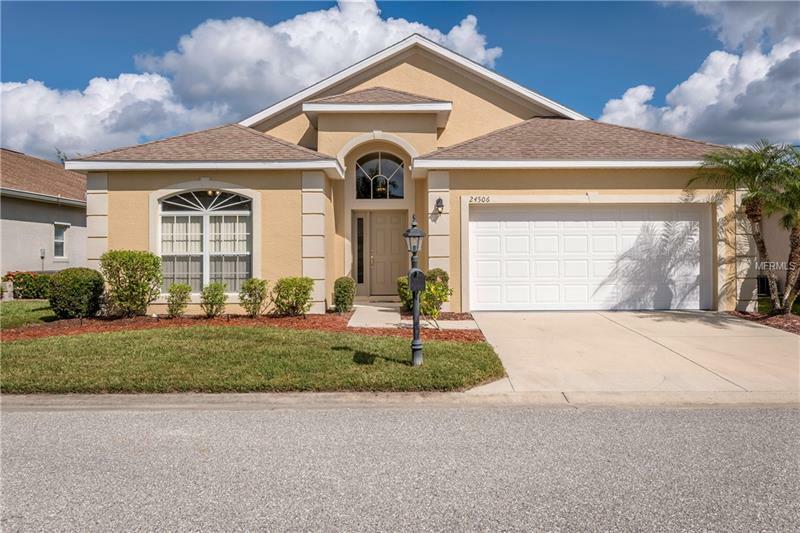 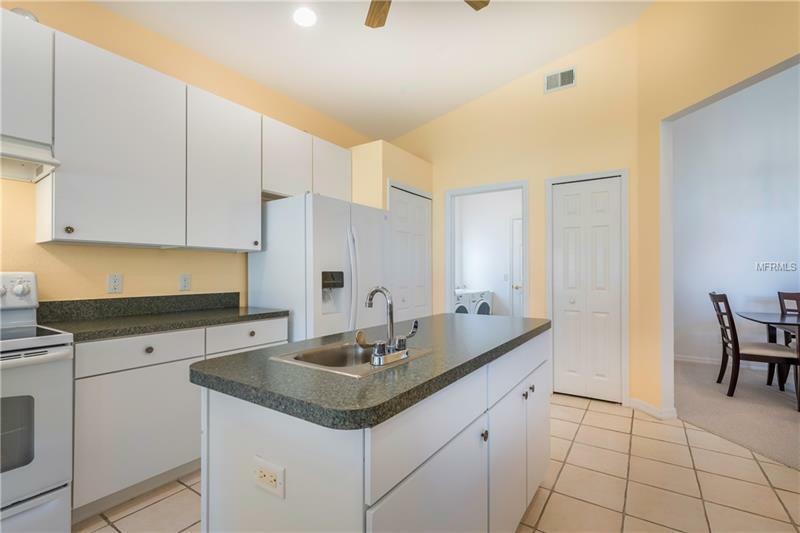 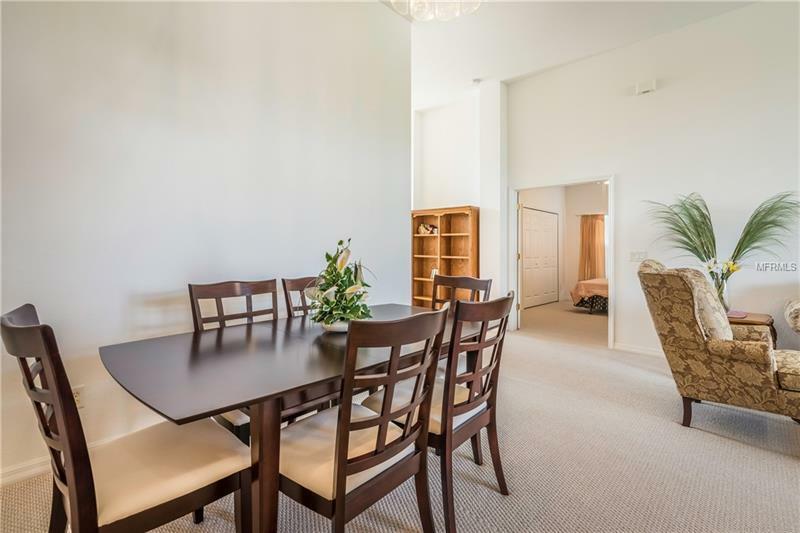 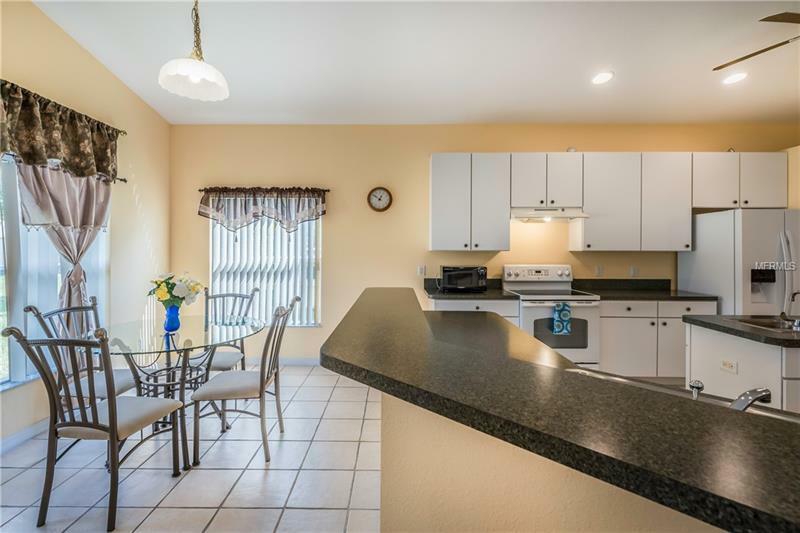 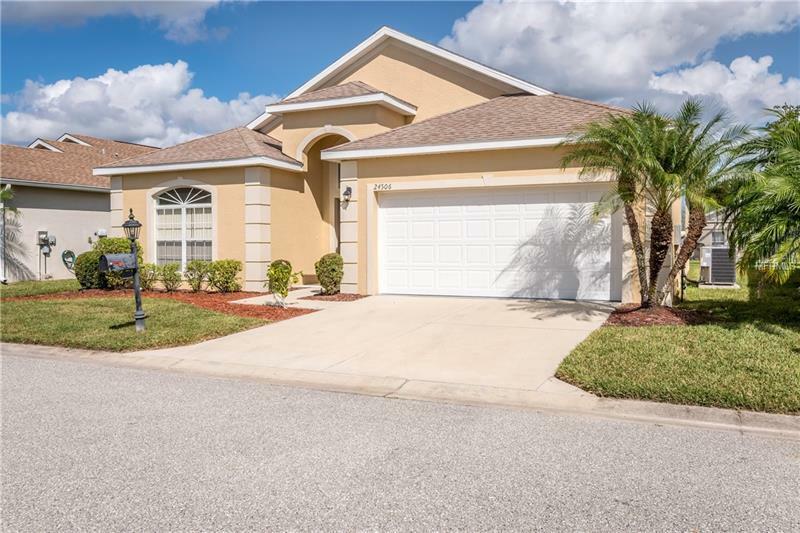 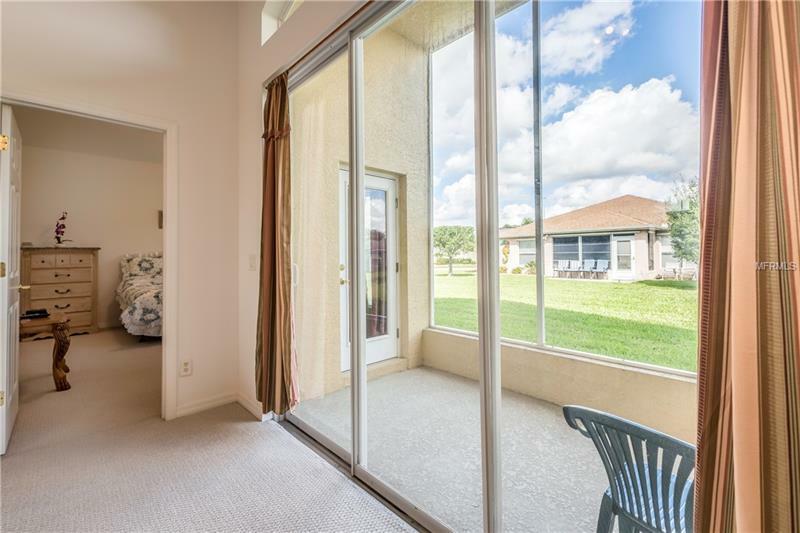 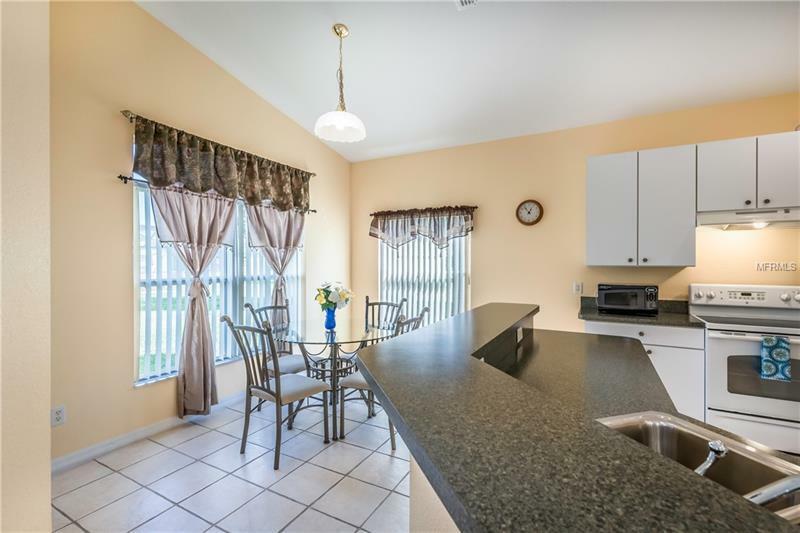 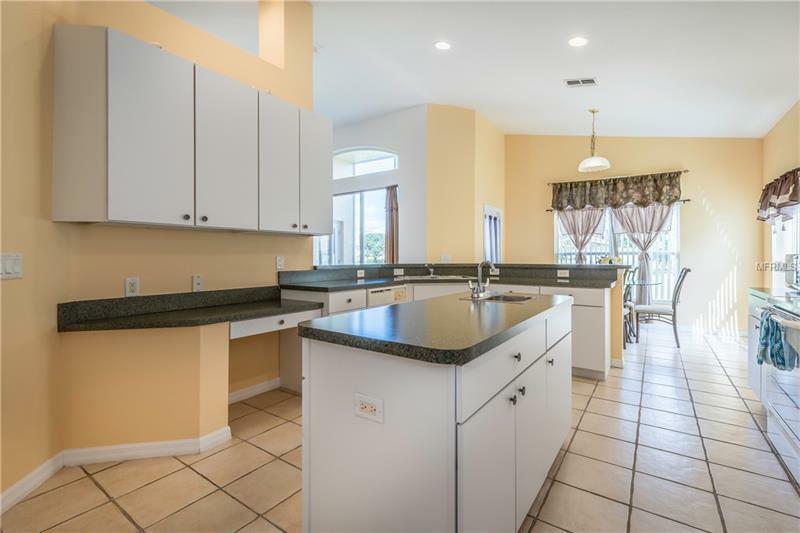 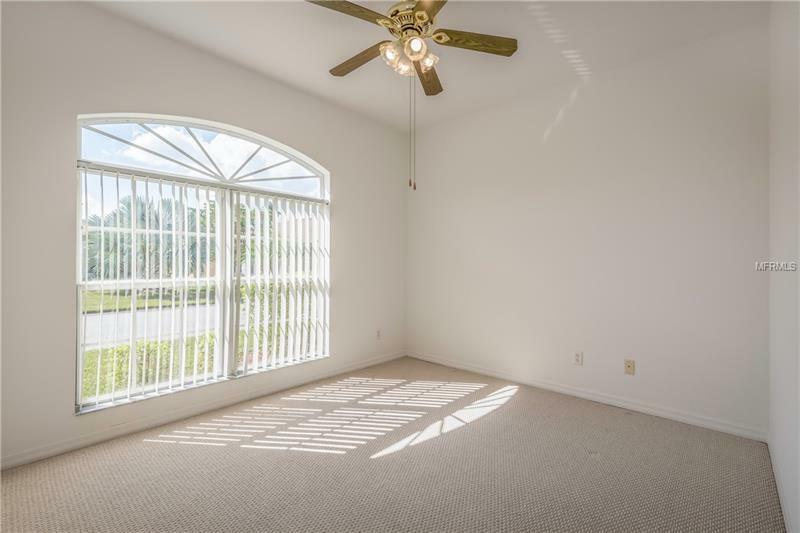 You'll love the large open kitchen with breakfast bar and connecting door to the lanai so your guests can mingle with each other as well as keep the cook company. 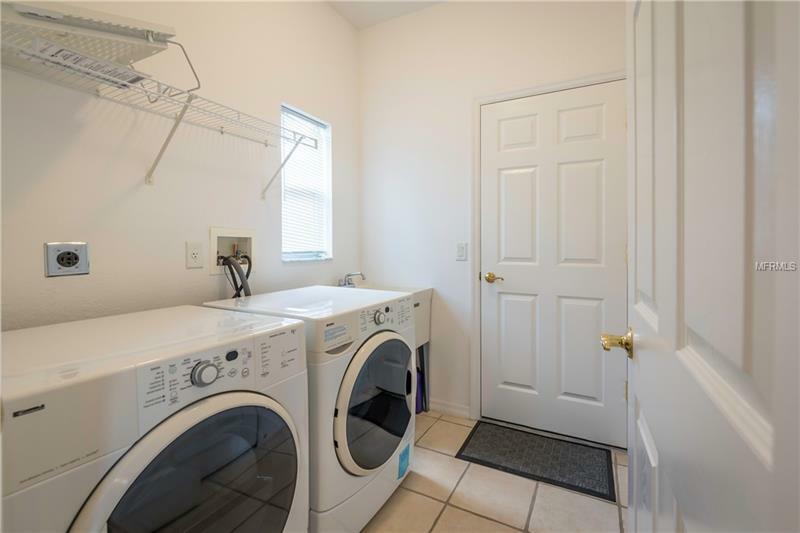 As an added bonus the owner just replaced the air conditioner with UV lights and all the duct work in November 2018. 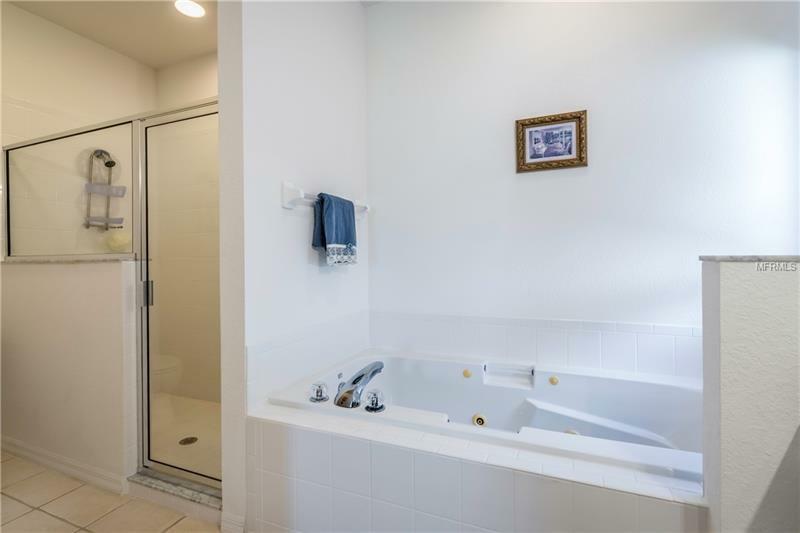 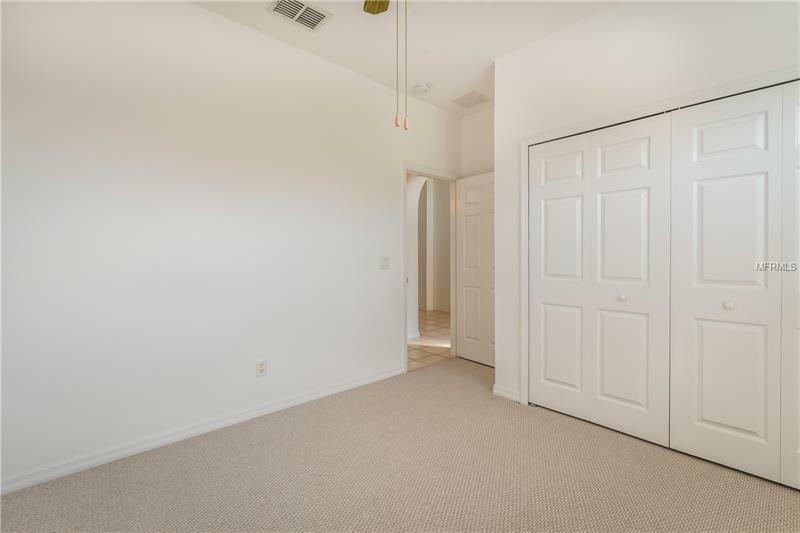 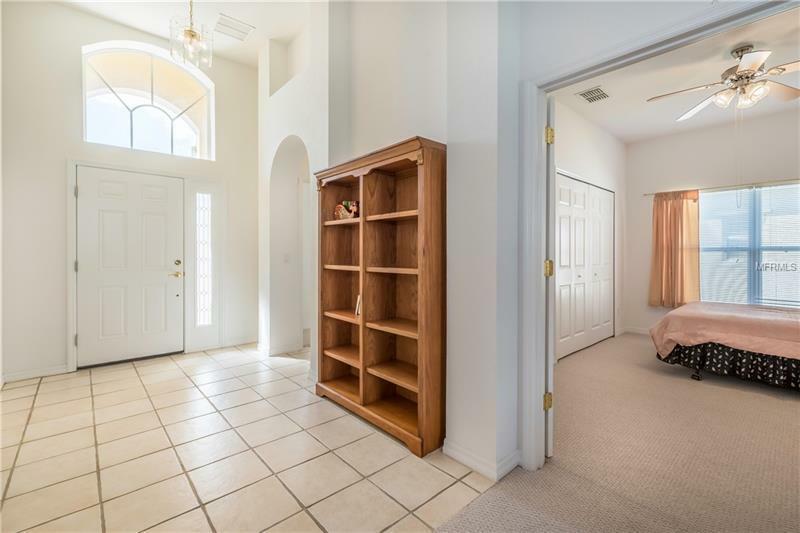 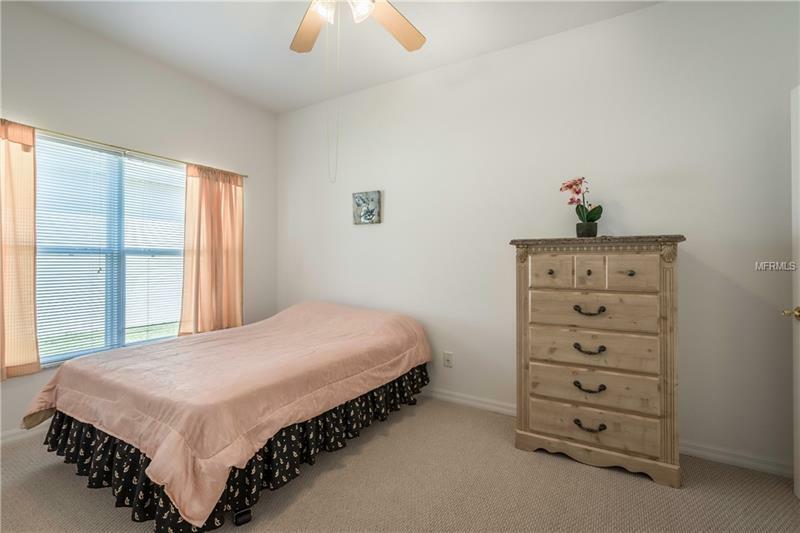 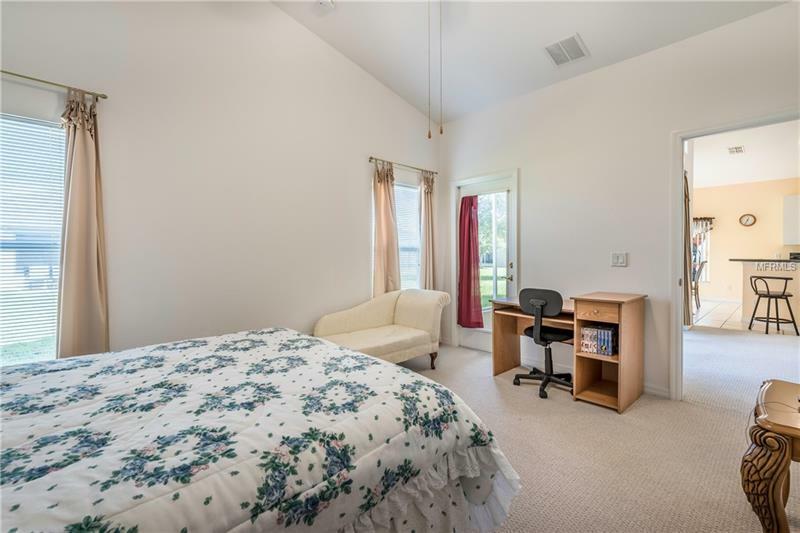 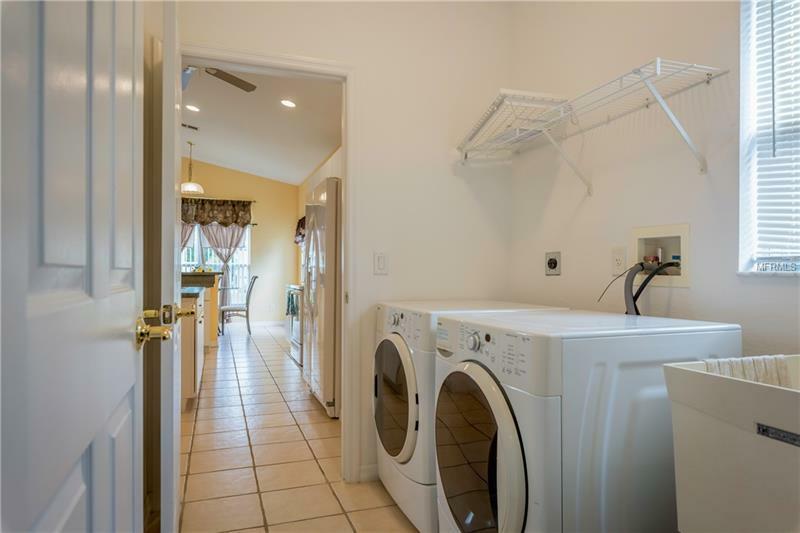 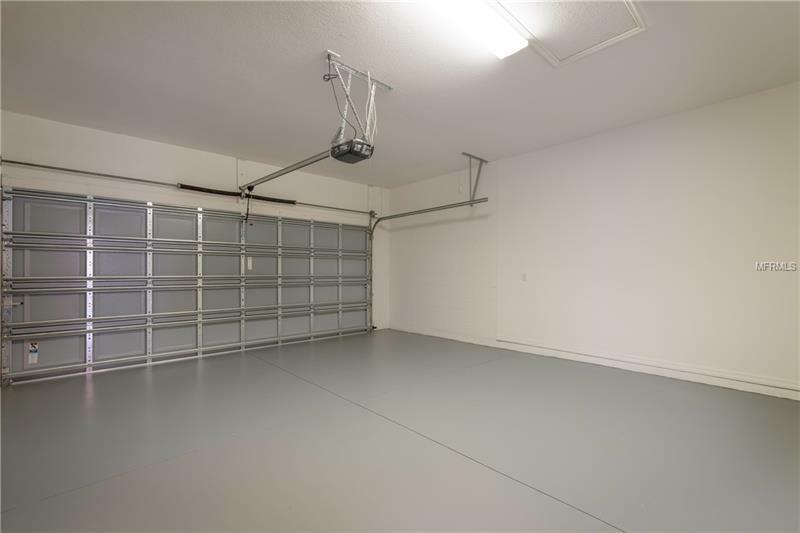 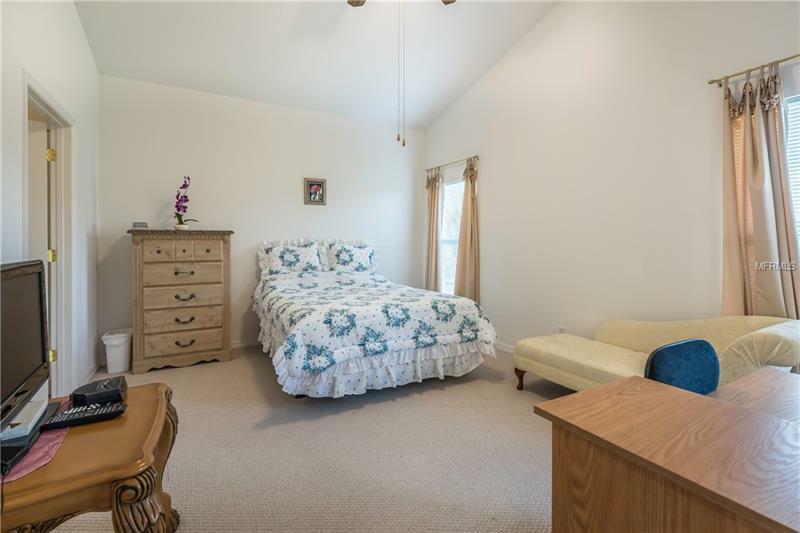 Very clean and move-in ready. Sold partially furnished as shown. 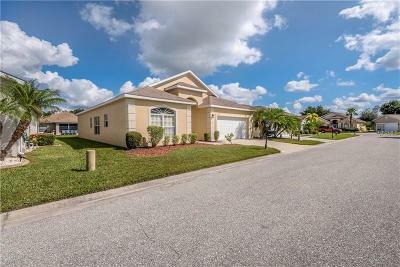 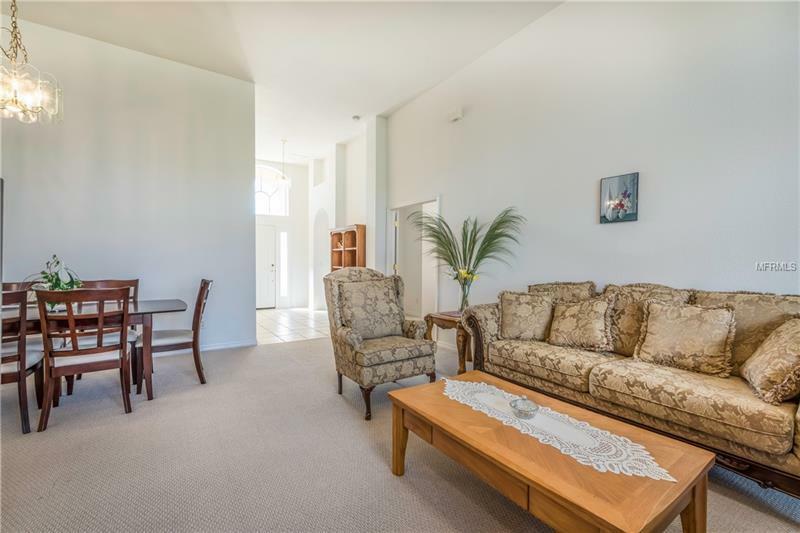 This home is a short distance to pro-shop, clubhouse, restaurant, swimming pool, fitness and all the community has to offer. 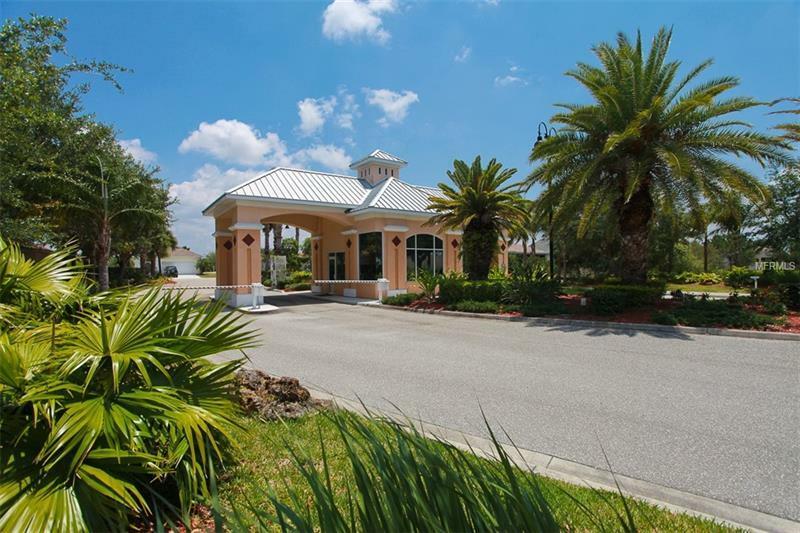 This is a 24 hour gated community. 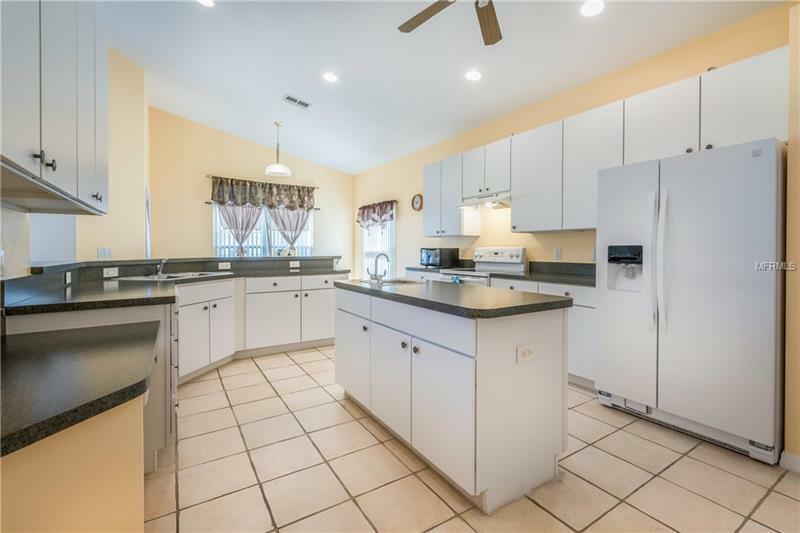 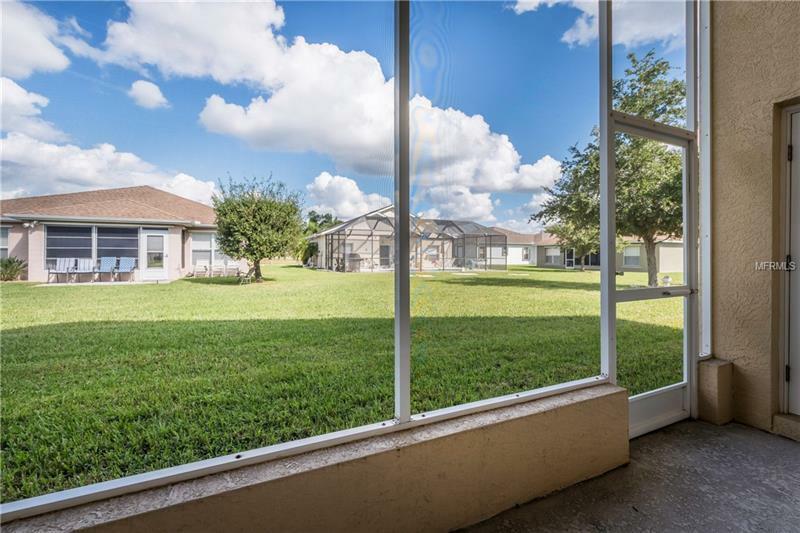 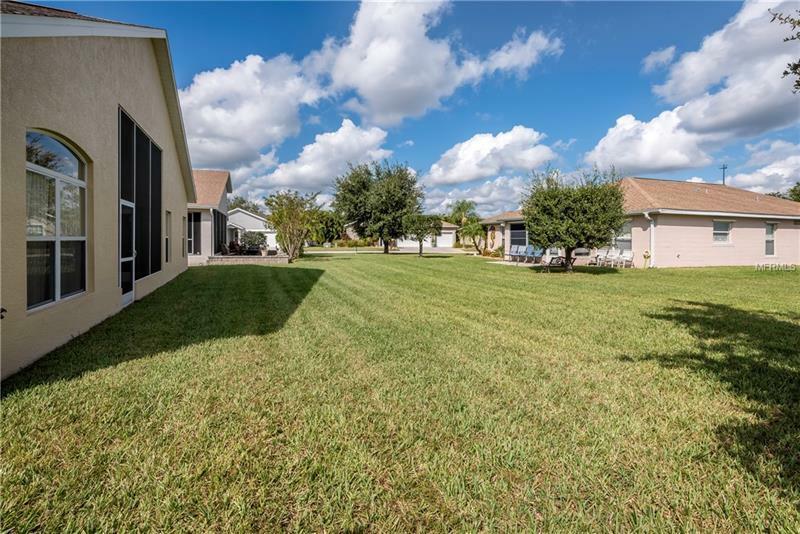 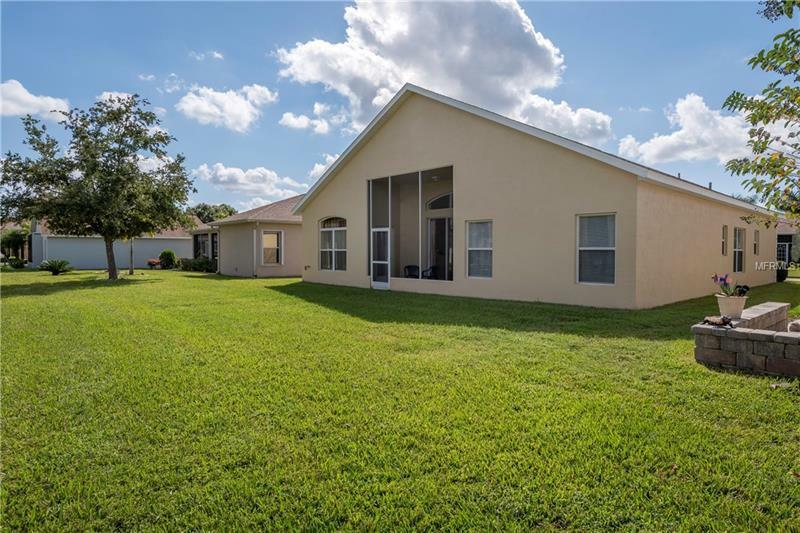 Schedule your showing today and get ready to love the location and this home.